Some walking tests can cover how far of a distance you can cover in a certain amount of time to determine how hard your body is able to work. Others have you moving quite quickly but on an incline (or up a hill) to measure your lactate threshold. 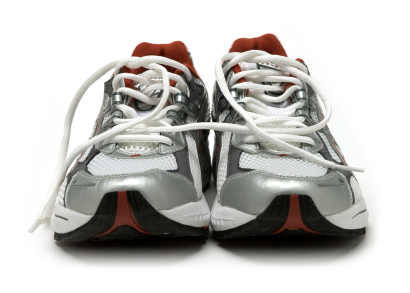 If you are not into running, a Rockport fitness walking test is a great way to assess your VO2 max level. By using your results on this assessment over time, you can get an idea as to whether your cardiovascular training is paying off.